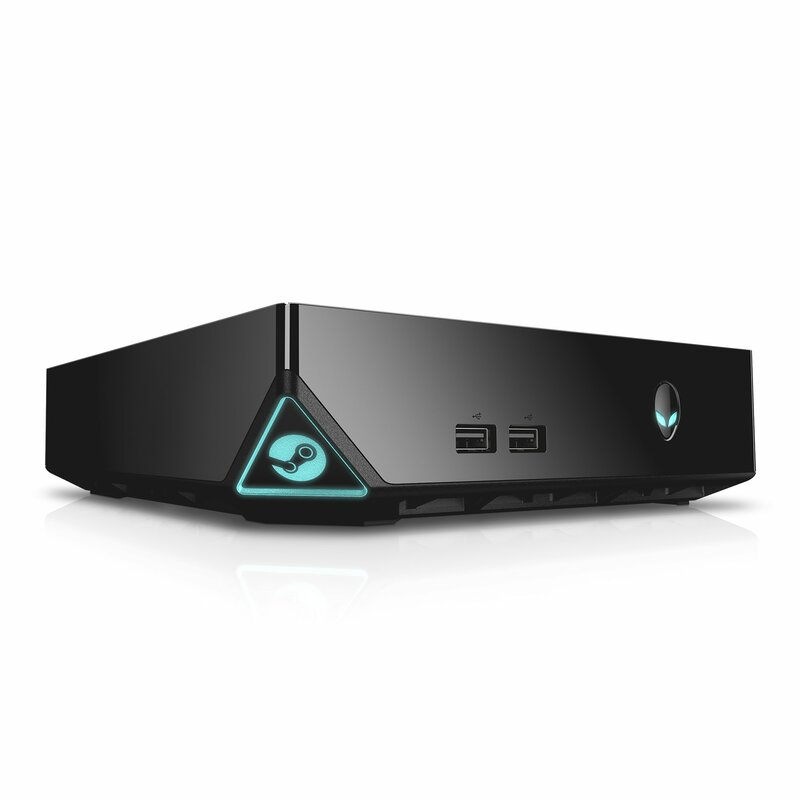 Home › Electronics › Alienware Steam Machine Asm100-6980Blk Desktop Console (Intel Core I7 8 Gb Ra..
Alienware Steam Machine Asm100-6980Blk Desktop Console (Intel Core I7 8 Gb Ra..
processor_description: Intel Core i7 | Size: 8 GB RAM | Style:Console Only Ease of console. Freedom of a PC. Massive game library with thousands ofnative Steam OS games + 5000 games via streaming. Bundled with in-game contentand games. Steam controller: unlock new games and experience the ultimateliving room gaming accessory.